⬅ How Do You Know? I don’t know about you, but I have had a handful of epiphanies in my lifetime that dramatically impacted my thinking, my business success, and my life. Early in 2010, someone introduced me to a TED talk given by Simon Sinek that absolutely changed the way I looked at my life. I have always had a strong vision of why I was doing what I was doing, but I didn’t understand the importance of sharing my why with the people I was leading, including my own family. The TED talk is titled How Great Leaders Inspire Action. It is the 3rd most watched video in the history of TED.com with over 37 million views. Shortly after the video was released, Simon released his first book titled Start With Why which expanded on the concepts he had laid out in the video. It was a runaway best seller. I contacted Simon’s organization and they were gracious enough to offer to bring David Mead, one of their top trainers, onto the Success Is Voluntary podcast. David has been with The Start With Why Movement since almost the beginning. In fact he was working with Simon before the TED talk. David travels extensively all over the world speaking and helping organizations instill a Start With Why culture. 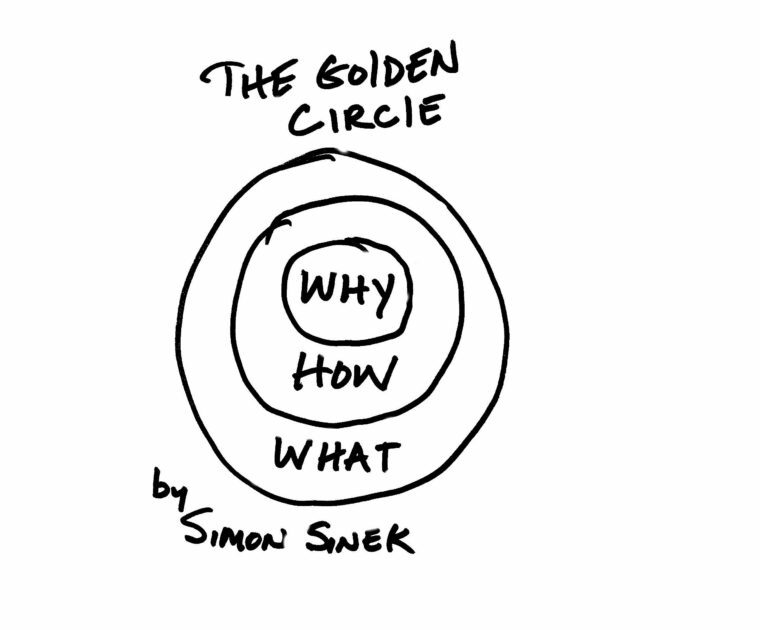 WHY most people don’t have or can’t articulate their why.